Slowly warming up to operas. Haven't read the libretto yet but enjoyed the music nevertheless. 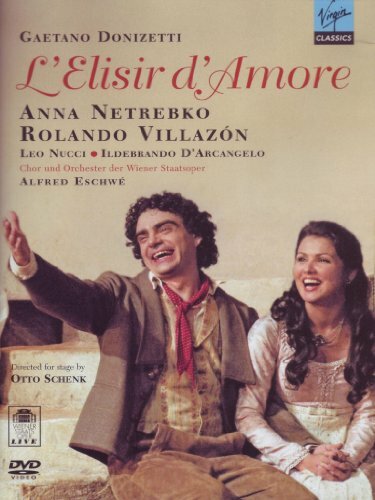 This was the first complete opera recording I purchased. Wunderlich's Tamino alone is worth it (not that the rest of the cast gives any cause for complaint). Also the ultra-cheap ZYX issue of Knappertsbusch's 1951 Parsifal, Karajan's 1951 Meistersinger and Furtwängler's 1952 Tristan - not faultless by any means, but three classic recordings for thirteen quid! I guess I'll post my first message here. Gotta start somewhere. 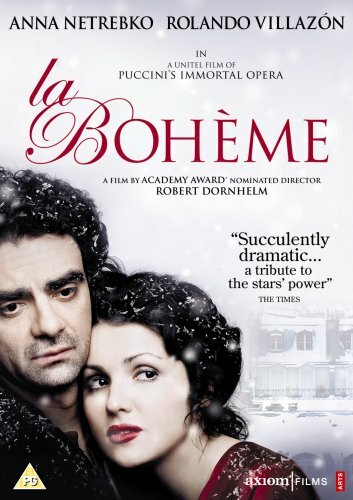 I've only seen the DVD by Verdi. I liked it, but did not love it. The main reason I did not love it, don't hate me for saying this, is because Leonora was not hot enough to make me REALLY interested (said while ducking). But, you know what? My wife said the same thing. Go figure! 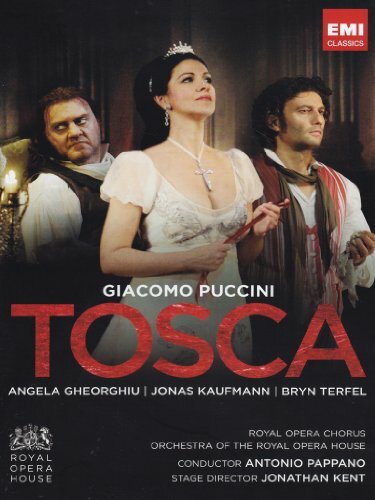 Anyhow, I'm hoping Puccini is better. 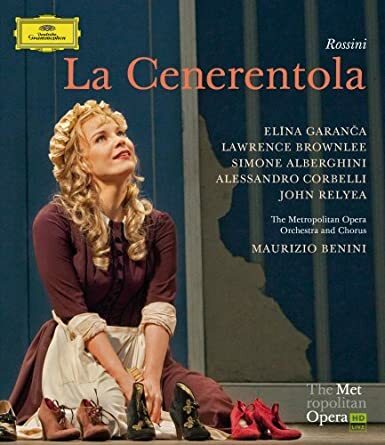 When and if I buy another opera DVDs, I'm going to make sure I like the diva first. In fact, I should have purchased a Mozart Opera first since I like Mozart so much. Duh! I welcome any and all responses to anything I said here. Thank you. 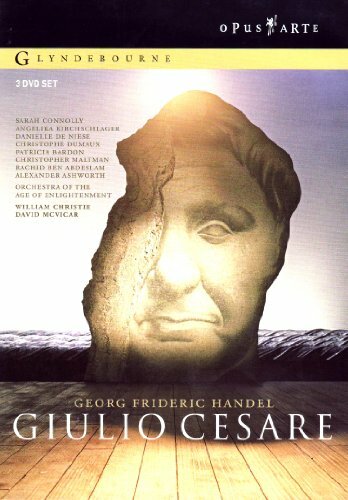 Just ordered the Kleiber Tristan to see whether the great man can help me to like this opera. If hotness is the criteria for sopranos, then buy anything with Anna Netrebko or Patrizia Ciofi. Thanks for the tip. 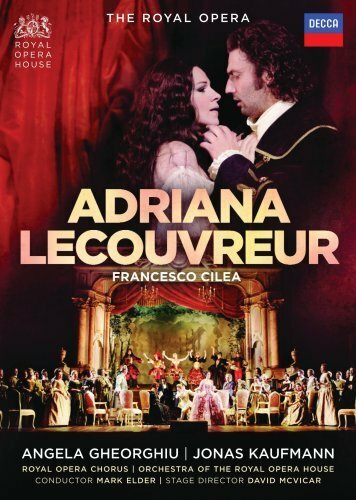 I'm checking both out to see what operas they are on DVD. I hope a Mozart one. I hope a Mozart one. 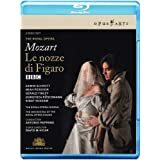 Do NOT get Netrebko's Marriage of Figaro. Just saying. Yeah, I read that the Figaro DVD she was in was very different and not for everyone. My research is leading me to this one (so far). Miah Persson looks like a sweetheart, and many people who reviewed the DVD seem to like it too. What say ye? Many people also find Angela Gheorghiu attractive. My problem is that she so patently does too. All times are GMT +1. The current date and time is Apr-25-2019 16:57.